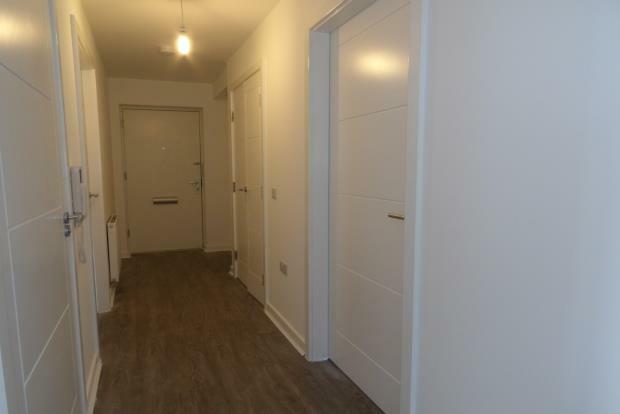 2 Bedroom Flat To Rent in Glasgow for £850 per Calendar Month. The Laurieston Living development is transforming the area and the perception of it. The new housing will provide high-quality affordable city living nested in a revived community. At the heart of the new Laurieston masterplan is a city park which will knit together the new community. This linear park will not only provide public amenities but will also become the link between New Gorbals, Tradeston and Glasgow City Centre. Park in your allocated space meters from the home and take yourself up the fresh carpeted common area and enter the flat. This home has never been used. Brand new flooring, dÃ©cor and appliances this is an opportunity you can not miss. Great corner position gives you a duel aspect in the living area which is open plan to the kitchen. From here you have the double length balcony which is facing south west. The brand new kitchen comes with all integrated appliances, mocha units and modern worktops. Both bedrooms are large in size with built in wardrobes and master with en suite shower room. The family bathroom is bright neutral with an added storage cupboard. Call today to book your viewing before itâ€™s too late.